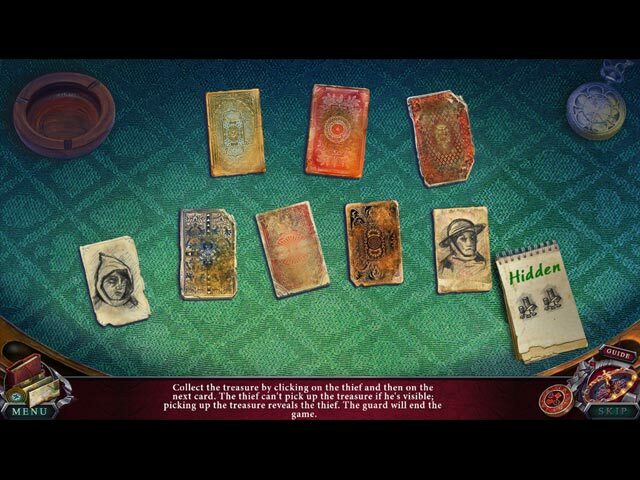 Survive a dangerous game of luck to uncover your past!Can your luck hold out?As a baby, you were left on the steps of an orphanage with only one clue to your identity. 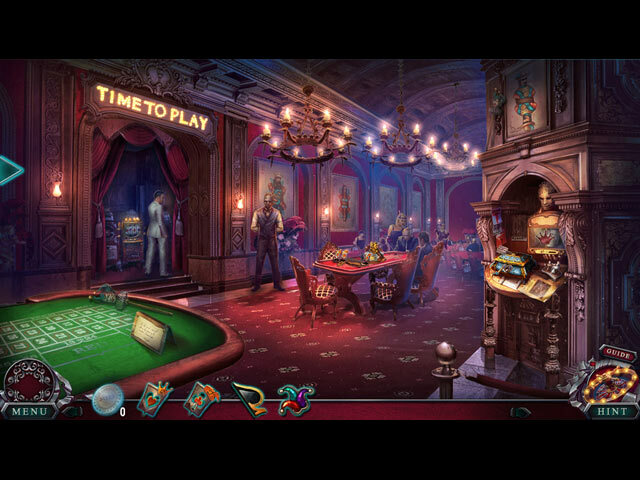 Years later, that clue brings you to the door of the Azara Gambling House, where you agree to enter a secret tournament for only the luckiest of players. But instead of answers, you find yourself thrown into a dangerous and impossible game of skill! 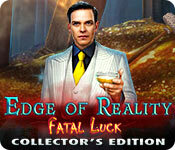 Will your luck hold out long enough to uncover the secrets of your past? 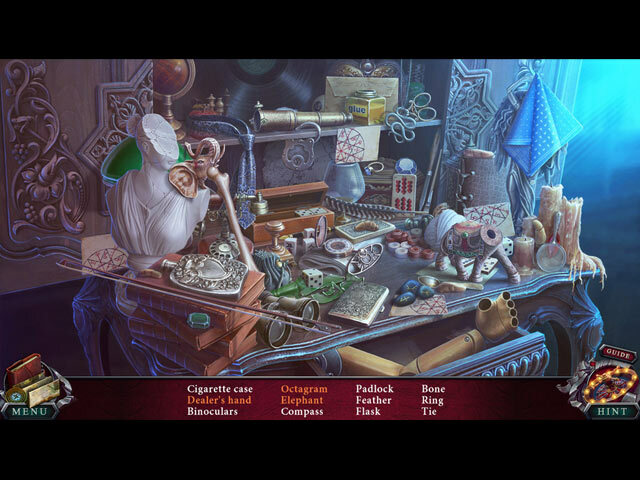 Find out in this high-stakes Hidden Object Puzzle Adventure game!